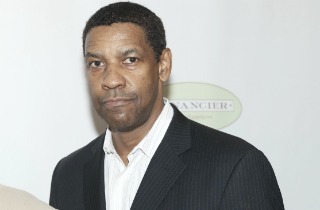 During the premiere of his his new film at the National Museum of African American History and Culture, Denzel Washington said that the media has become more interested in selling stories than telling the truth. Beyond attacking sensationalist headlines, Washington’s comments might have been in reference to how he was affected by the fake news epidemic that became prevalent this year. Washington supported Hillary Clinton in the 2016 election, though he became the subject of a bogus story at one point, which suggested he abandoned her in favor of President-Elect Donald Trump.